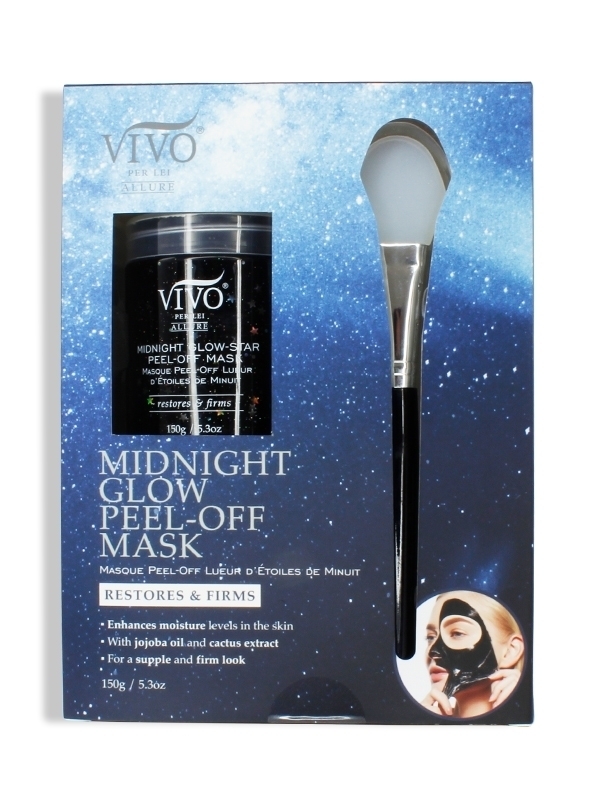 The Vivo Per Lei Dead Sea Toner takes you from good skin to great skin in a matter of seconds. The secret weapon in your skin care arsenal for clean, healthy and nourished skin, it goes that extra mile compared to a regular toner to leave you with radiant skin. The toner takes cleansing and moisturizing to the next level while preserving the pH balance and also reduces the signs of aging. 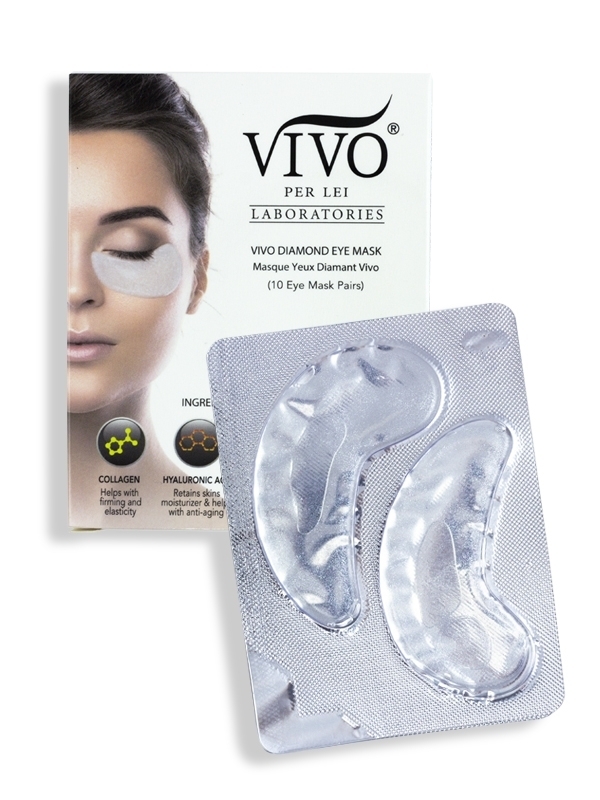 SHRINKS PORES – Vivo Per Lei Dead Sea Toner could be that missing link between you & unclogged pores. It removes dead skin & sebum. Once clean of dirt, pores start to shrink for a smoother look. RESTORES pH BALANCE – pH balance gets disturbed on using alkaline soaps. 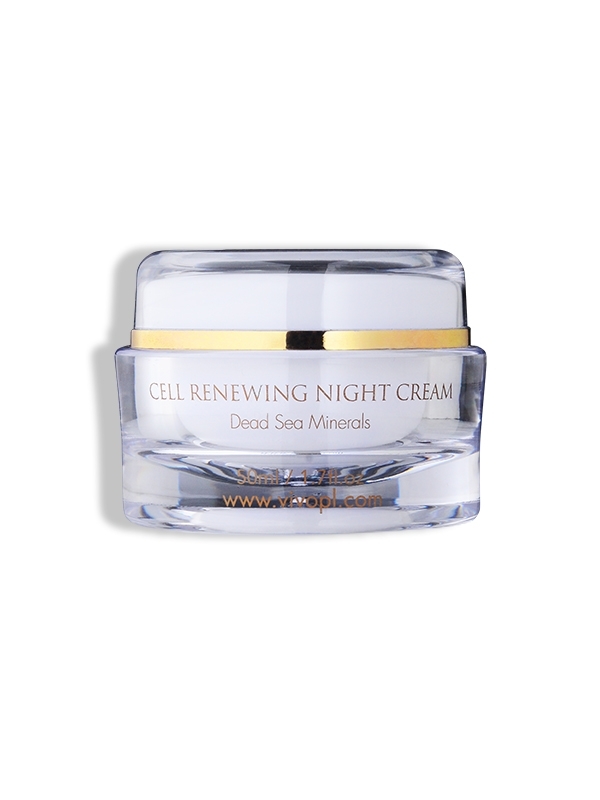 This causes skin to work overtime to return to normal levels. Using a moisturizing toner helps restore this balance quickly. THOROUGH CLEANSING – This facial skin toner is an essential requirement in your beauty routine. It removes traces of dirt & grime. This hydrating toner is ideal for extra cleansing after heavy makeup. MOISTURIZES – Humectants in this natural toner helps bind moisture to your skin leaving it feeling soft & supple. This calming toner can also be used in lieu of soap & water when you are traveling. ADDS A PROTECTIVE LAYER – This anti aging toner helps close pores, reducing the penetration of dirt. This gentle toner also helps protect delicate skin from harmful minerals found in tap water. Glycerin is used to treat many skin conditions, like acne, skin infections, wrinkles and fine lines and is especially effective on oily skin. Considered a humectant, it attracts moisture onto the skin and its emollient properties leave your skin moist and also soft and supple to the touch. Castor oil is a wonderful moisturizer and its highly concentrated fatty acids penetrate the skin easily to remove dry patches and restore hydration. 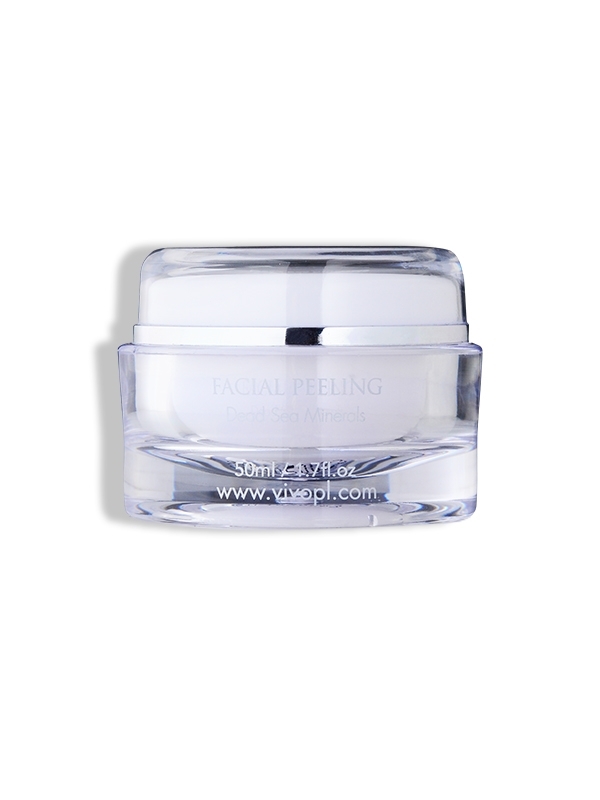 Hyaluronic acid increases collagen synthesis to keep skin firm and supple. 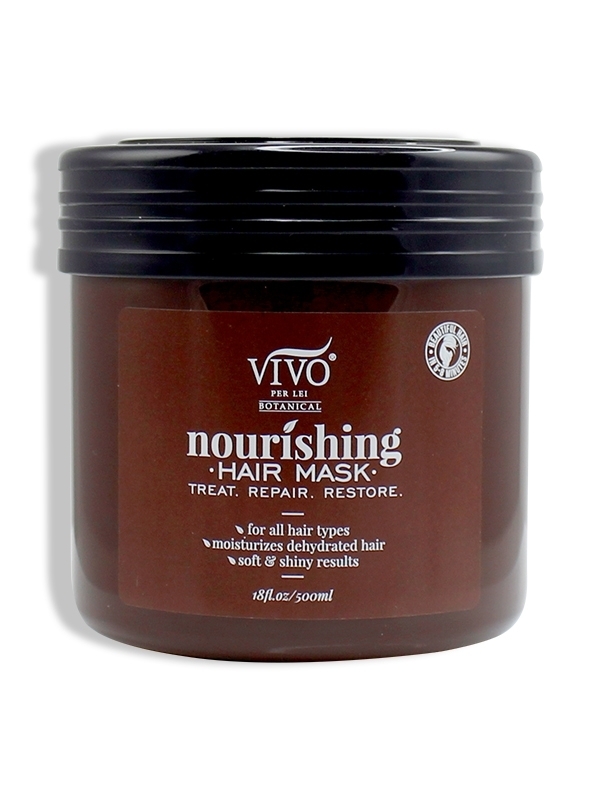 Also helps retain moisture to give your skin a youthful appearance. 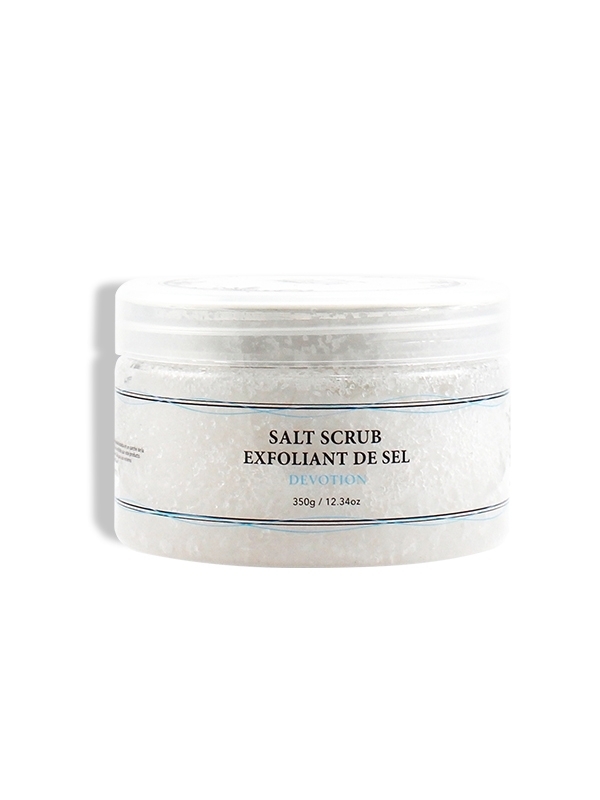 Salt helps to cleanse pores deeply, balances oil production and thwarts bacteria that can instigate breakouts and acne. 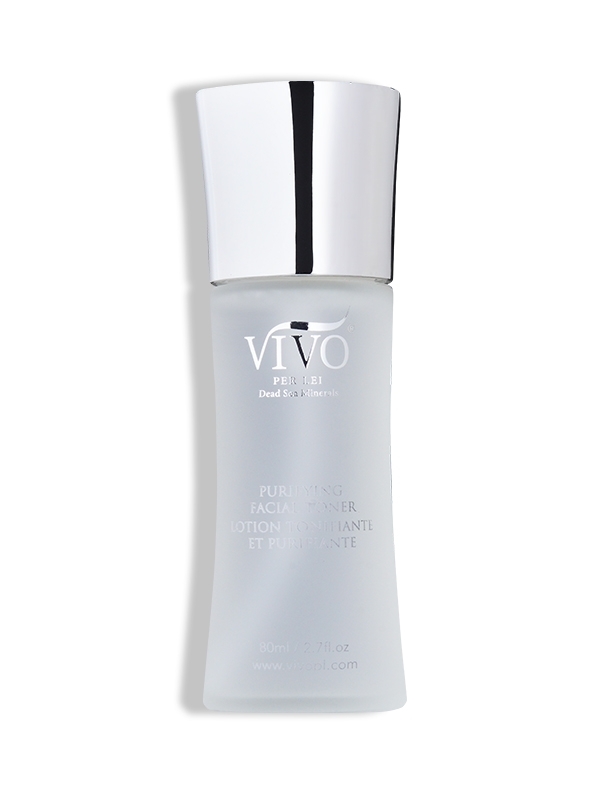 Take your skin care up a notch with the Vivo Per Lei Dead Sea Toner. Order now! Apply liberally onto cleansed skin, swiping across face and neck using a cotton pad. 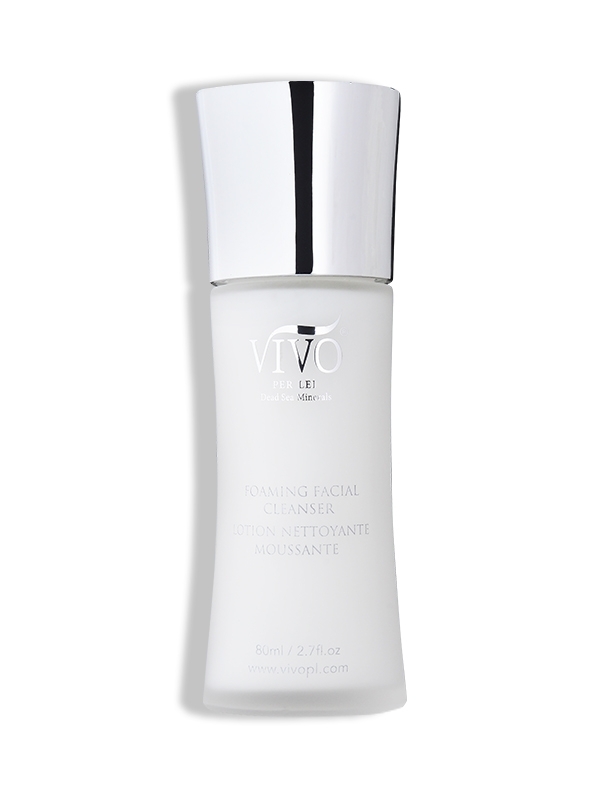 For best results, use after Vivo Per Lei Foaming Facial Cleanser. Aqua, Glycerin, Betaine Monohydrate, Propylene Glycol, Peg-40 Hydrogenated Castor Oil, Fragrance, Niacinamide, Allantoin, Disodium Edta, Salt, Hyaluronic Acid, Methylisothiazolinone, Iodopropynyl Butylcarbamate.